If you find yourself wanting to switch up your usual vacation style of beaches and resorts, these places are probably not the best. These are the most heavily guarded places on Earth, and they are not selling admission. 1. Doomsday Seed Vaultholds all kinds of seeds so humans will have a food source no matter what. 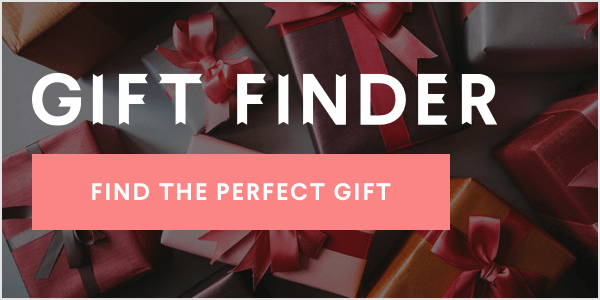 It's located in one of the most remote places on Earth - an island in the Arctic circle. 2. Area 51 in Nevada is notorious for mystery probably because it is so well-guarded. You're not even allowed to fly over it. 3. Korean Demilitarized Zone is a 160 mile strip of landing dividing North and South Korea. It is so heavily defended that it has become a nature preserve. 4. Cheyenne Mountain was the home base of North American Aerospace Defense Command during the Cold War. 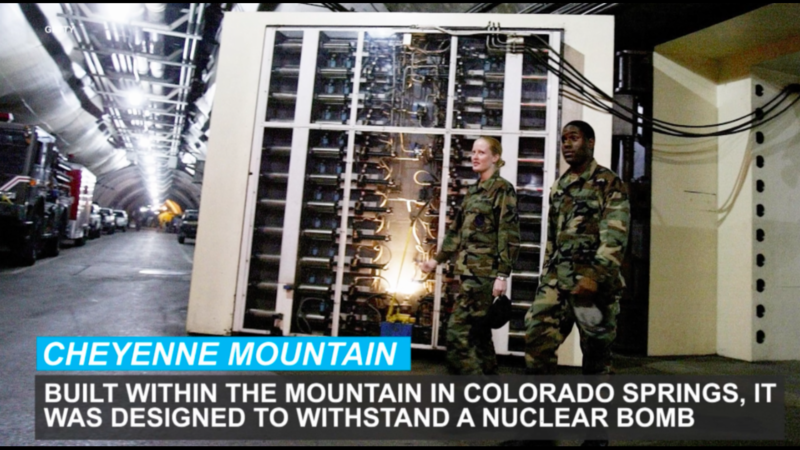 Built within the mountain in Colorado Springs, it was designed to withstand a nuclear bomb. 5. Fort Knox is a military base in Kentucky. Apart from holding tons and tons of gold, it houses important historical documents, such as the Magna Carta and the Constitution. 6. Federal Reserve Bank of New York is entrusted with more gold than Fort Knox, which are moved by robots because men aren't entrusted to enter the vault. 7. 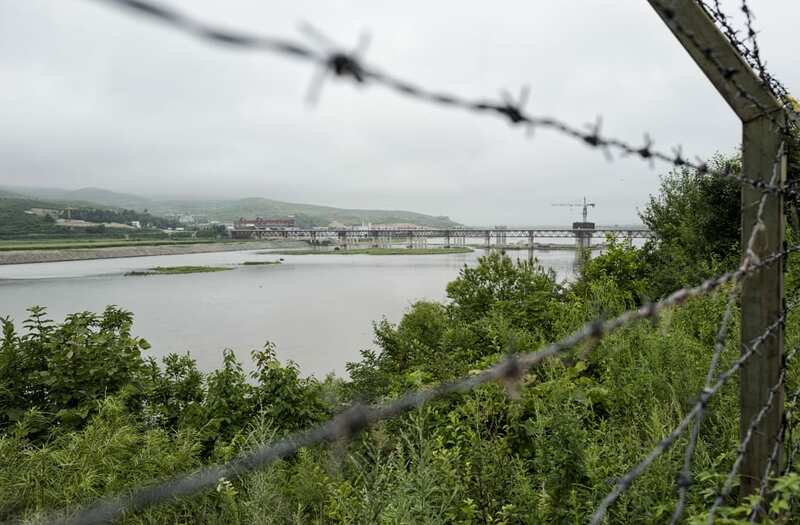 Tumen River is the boundary between Russia, North Korea and China. North Korean guards patrol the area because it is a hotspot for defectors. 8. Iron Mountain in Pennsylvania is as imposing as it sounds. Two hundred feet below the ground, 1.7 million square feet of vaults are housed in the limestone. Some of the most notable patrons: Warner Brothers and the U.S. government. 9. ADX Florence Prison in Colorado is basically the 'Alcatraz of the Rockies'. Some of the most dangerous criminals are housed here including 'Shoe Bomber' Richard Reid. 10. The Greenbrier is a beautiful resort in West Virginia, but beneath the hotel is a 25-ton nuclear blast door, created to house supplies for members of congress.